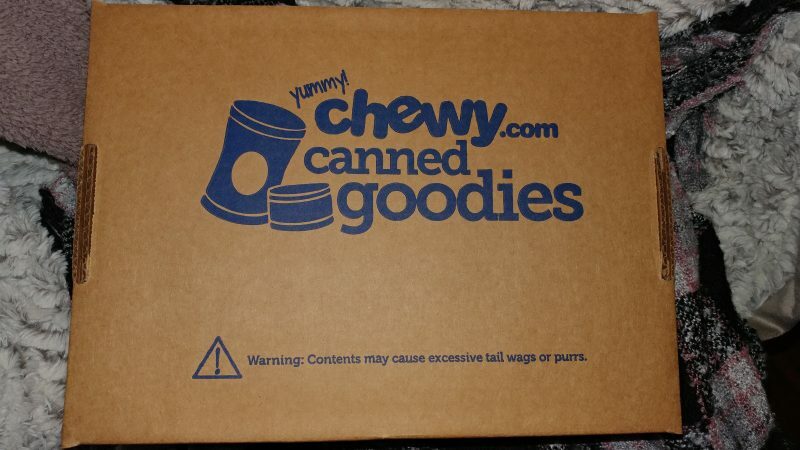 We received the mentioned product as part of the Chewy Influencers Program. The thoughts contained within this post are ours and may vary from the thoughts of others. My parents have a cat that was literally from a junk yard. He showed up at their house when the junk yard closed and he needed a home. Mom quickly named him Tom Tom and their relationship blossomed. 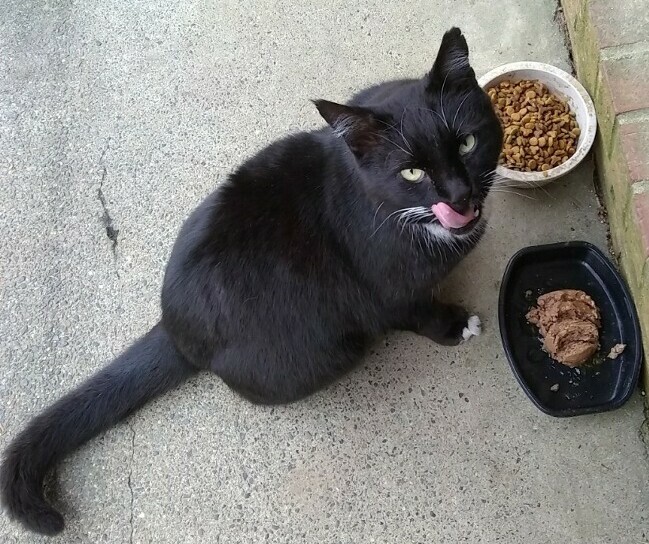 Tom (for short) became her front porch buddy. He is definitely not what anyone would call an inside type of cat, but he happily bunks in the garage and enjoys the best things in life these days. A far cry from living at the junk yard and kinda fending for himself. Tom likes to eat and we found that he really enjoys the taste of pumpkin. It makes him literally lick his lips! 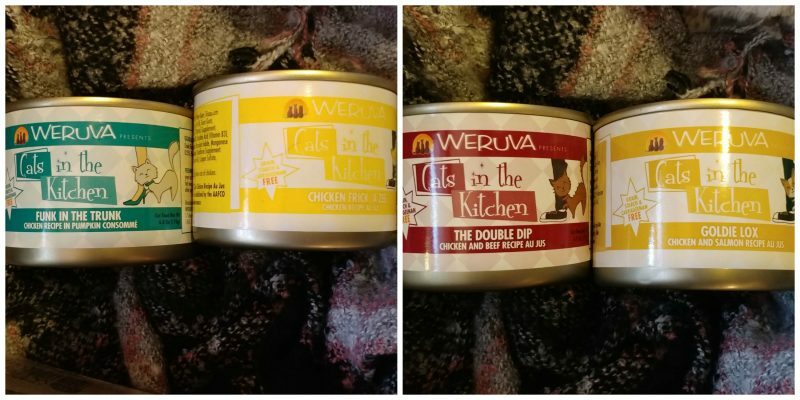 We love Chewy.com because of the quick shipping (free 1-2 day with $49 or more purchase) but also because they take pride in the quality of the food that they send. 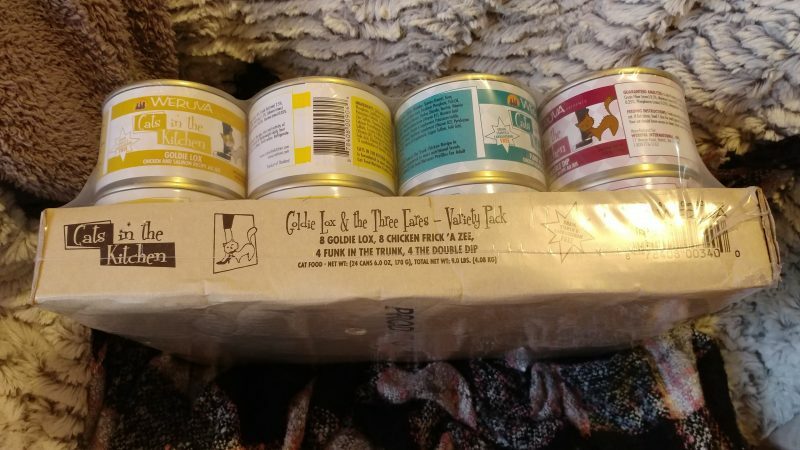 We notice that all of our animals eat the food shipped from Chewy a lot better than the foods we purchase at the local chain grocery store.